Wanna Win a Trip to Belgium? Act Now! Pass it on! This is Good for Your Karma. 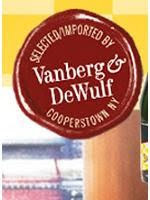 If you like beer, apps and Belgium, this could be right up your alley! 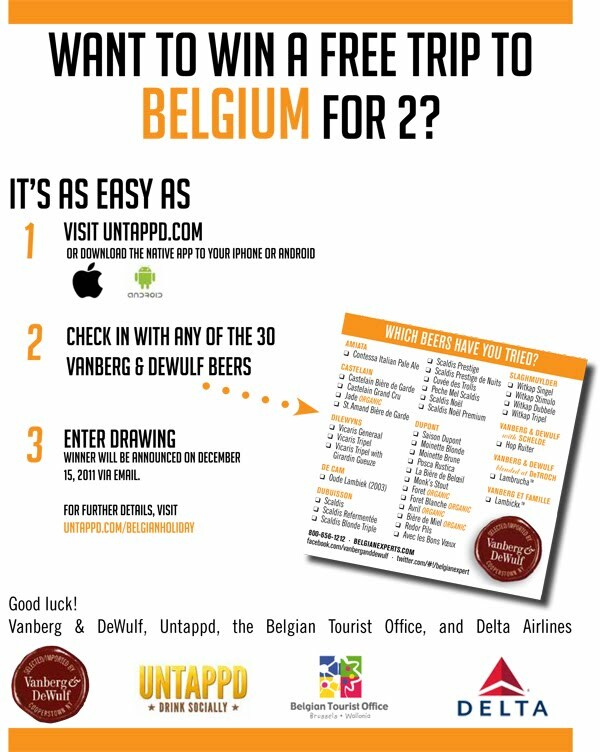 Go to untappd.com/Belgianholiday for more information.